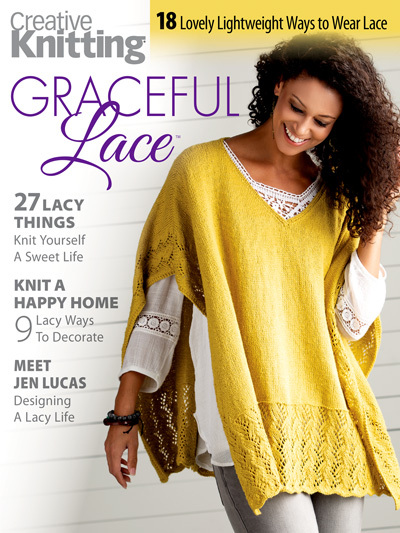 Discover 27 lovely lightweight ways to drape yourself (and your home) in hand-knitted works of graceful lace in this delightfully bright and airy special issue of Creative Knitting! 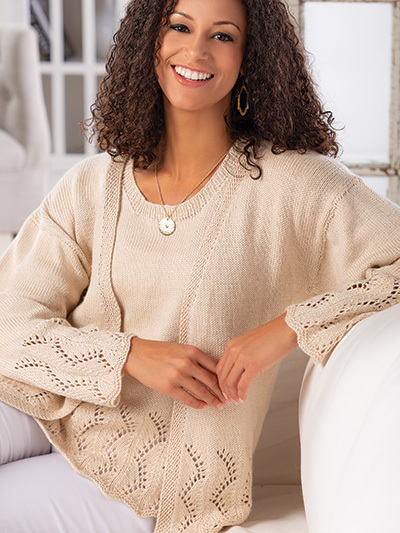 Welcome spring into your home and your wardrobe as you knit yourself a sweet and light lacy life. Stitch up some lovely lacy blocks for a stunningly stylish cardigan. 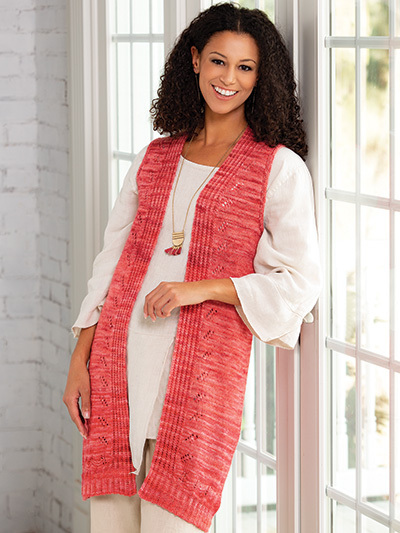 The Courtney Cardigan makes a bold yet buoyant statement with captivating colors and classic design. 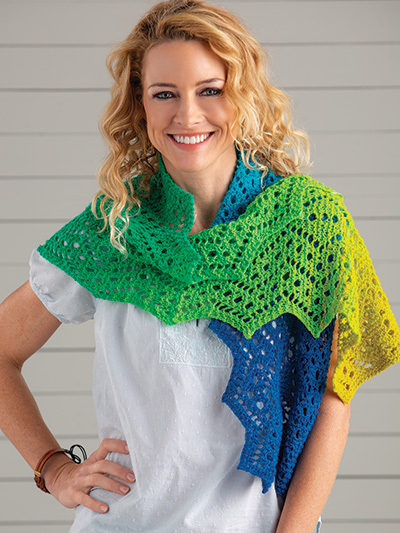 Create a striking reversible wrap when you zigzag lace with a beautiful gradient yarn. 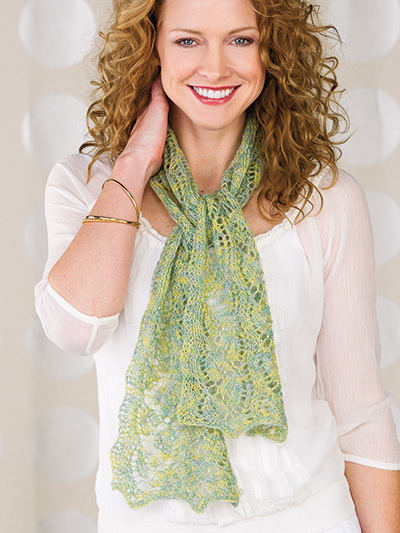 The Siddall Stole will steal the show with its dramatic lace pattern and eye-catching angles. Captivate in comfort. Stitch the easy-to-wear Dyer Poncho, a breezy and silky layering piece that works all year round. 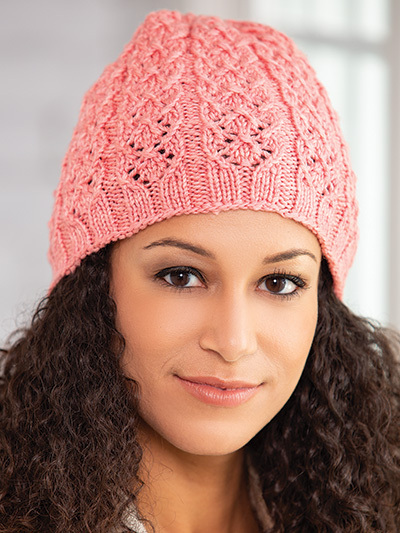 Don't miss this perfect collection of gorgeous lacy projects. Get your copy of this special issue today!